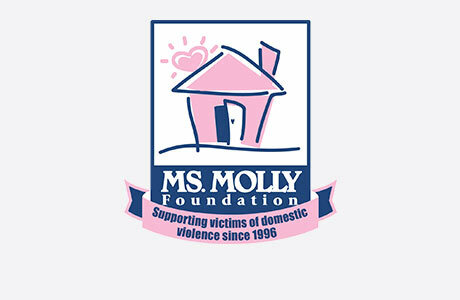 Welcome to MOLLY MAID of Fresno! 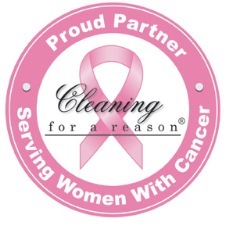 We have been serving the Fresno area for over 20 years and have built a legacy in premium house cleaning. We represent a clean you can trust. Our insured maids are reliable with skills to guarantee your satisfaction. Our Fresno home cleaning services are designed to meet the needs of your home. Our maids are happy to clean those hard to clean areas of the home, including cleaning the baseboards and dusting the blinds. We’re proud to serve Greater Fresno’s neighborhoods and suburbs. We also service Clovis, Del Rey, Fowler, Madera, Parlier, Reedley, Sanger, and Selma. Over our 20+ years of service, we have been the most trusted maid service in the Greater Fresno area. Give us a call at (559) 742-4610 to request an estimate today! The price of cleaning depends on the size of your home and how often you want your home cleaned. We do a free in-home estimate to give you the best service and the most accurate pricing. Yes, we do! If you are not happy with your service, please call us within 24 hours and we will re-clean the area. What areas of my home are included in a routine cleaning? We will clean your home from top to bottom. This includes dusting, vacuuming, mopping, deep cleaning each bathroom and many other services.